The department of Life Sciences, Christ University organized a guest lecture in association with KAAS (Karnataka Association of Advancement of Science) on December 13, 2017. 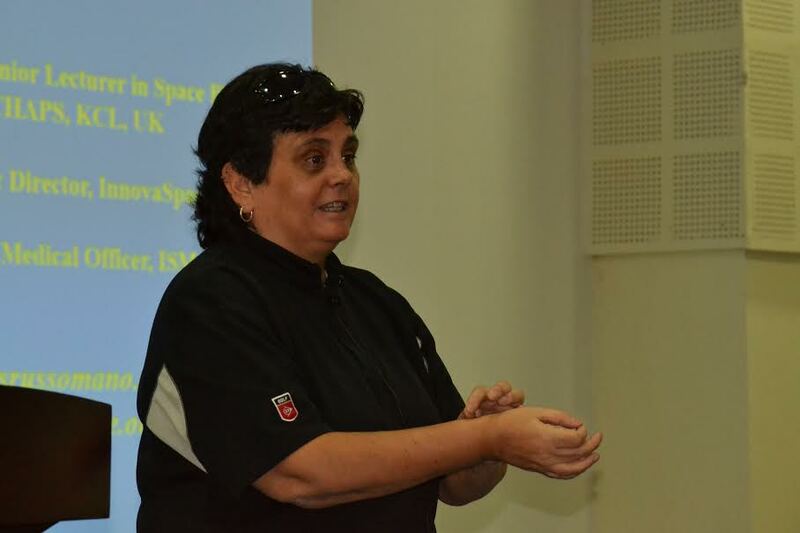 The resource person was Dr Thais Russomano, Faculty, Department of Life Science and Medicine, King’s College, London and Director of Innova Space. Dr Suma S, Life Science Association Coordinator gave the welcome address, following which Dr George Thomas, Associate Dean of Science gave the message. Dr Geetha Bali, who was former Vice Chancellor of Karnataka Women’s University, Bijapurand currently the President of KAAS,introduced the speaker and spoke on various activities and mandates of KAAS. The talk by Dr Thais on the topic “Telemedicine in Space Missions” was very informative. She spoke at length on changes in human physiology in microgravity conditions and also about few of her patents on gadgets which can be used in space for astronauts. Her words were truly inspiring and elicited a lot of queries from the audience. 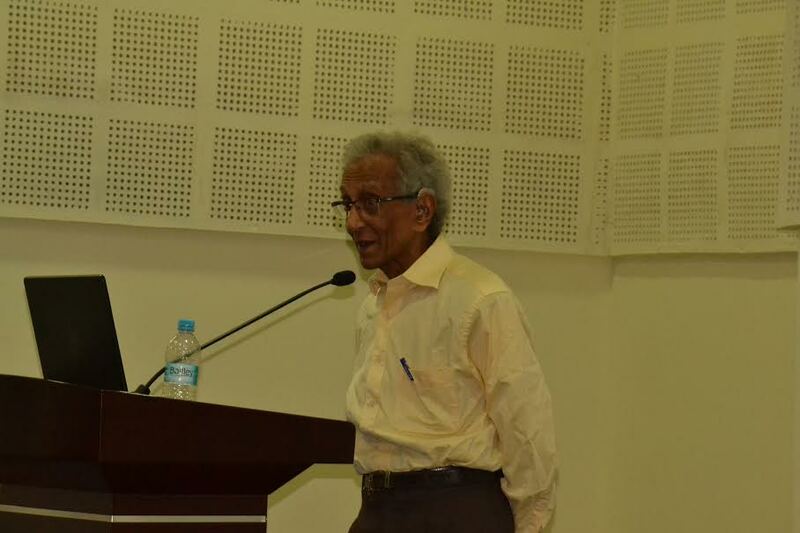 The vote of thanks was delivered by Prof Anandaram M N, Former Professor of Physics, Bangalore University and currently the Vice President of KAAS. 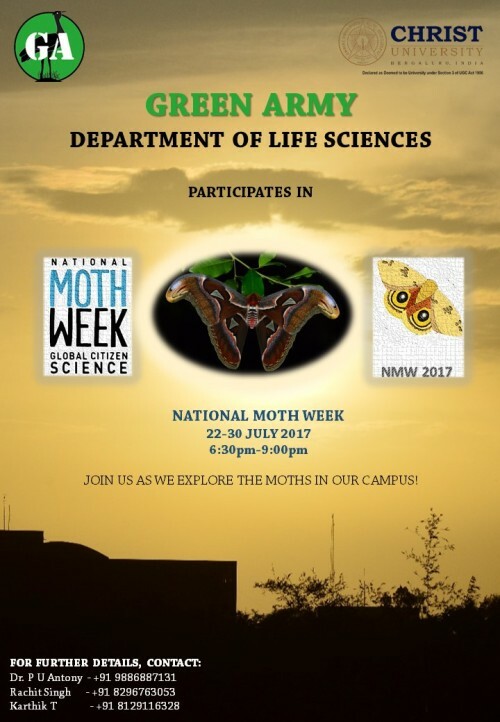 The students of Green Army led by Dr P U Antoney, Professor, Dept of Life Sciences has actively taken part in the celebrations of National Moth Week, 2017. During the last week of July 2017, interested students went around the campus in the late evenings searching for moths, clicking photos if possible and uploading them on biodiversity portals, from where they can be identified. This was another citizen science initiative, through which a large amount of data on diversity, range, habitat and other behavioral aspects of moths can be retrieved. This could prove to be important data for researchers and conservationists. The students of Green Army, under the leadership of Dr P.U.Antoney, Professor, Dept of Life sciences, had gone for three trekking trips in the year 2017. 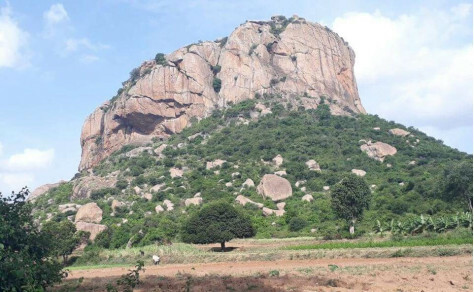 The trek to Devarabetta was organized on June 30, 2017, the one to Achalubetta on July1, 2017 and the trek to Kabbalammadurga on November 12, 2017. The last one was a bit difficult as the altitude was high and also the terrain was a bit slippery. The second one was rich in biodiversity. 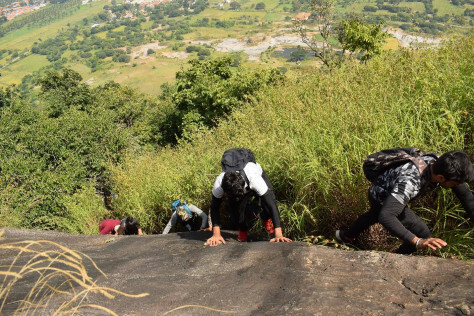 The students could appreciate the immense biodiversity and the beauty of nature by way of such treks. 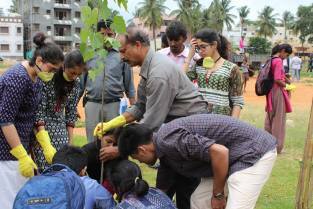 The students of Green Army, under the leadership of Dr P.U.Antoney, Professor, Dept of Life sciences, had, as part of the Byrasandra Lake Restoration Project, conducted two major cleanup drives and one tree plantation drive in the lake premises during the course of the year 2017. This was done by a successful collaboration with BBMP and the ever-enthusiastic residents from the colonies around the lake. 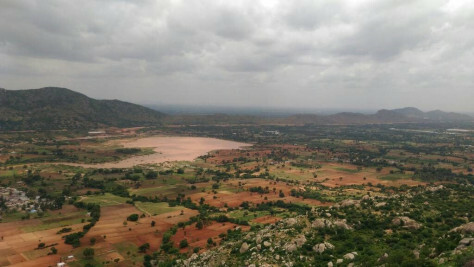 The species that were planted included trees like Honge (Pongamia pinnata), Nile Trumpet (Markhamia lutea), Singapore Cherry (Muntingia calabura) and other keystone species which add to the sustenance of the lake ecosystem. 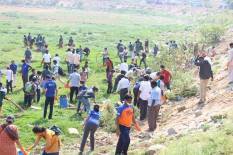 The cleanup drives were hugely successful, with a large number of people turning up in order to cleanse the lake bed and surroundings from the heaps of solid and household waste. 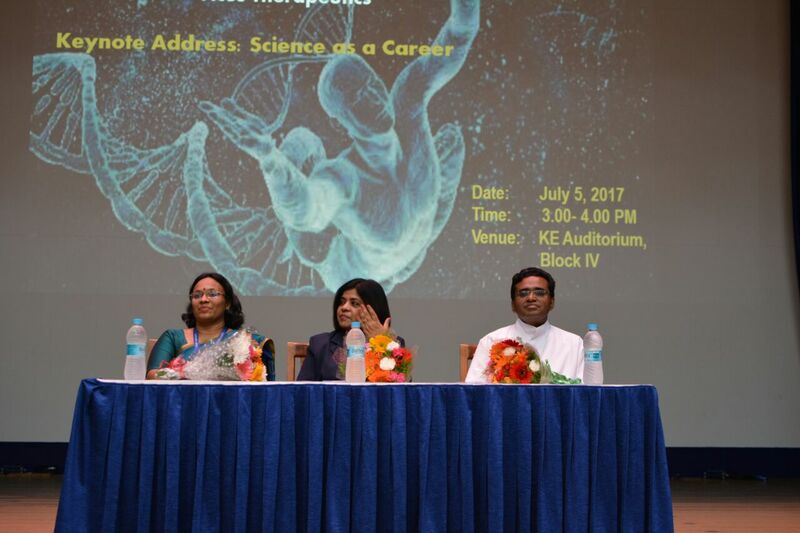 The Life Sciences Association organised a guest lecture on November 29, 2017 which focussed on helping the students find a clearer course of action after their graduation. The resource person was Dr Kshitish Acharya, Founder Director, Shodhaka Life Sciences Pvt Ltd. 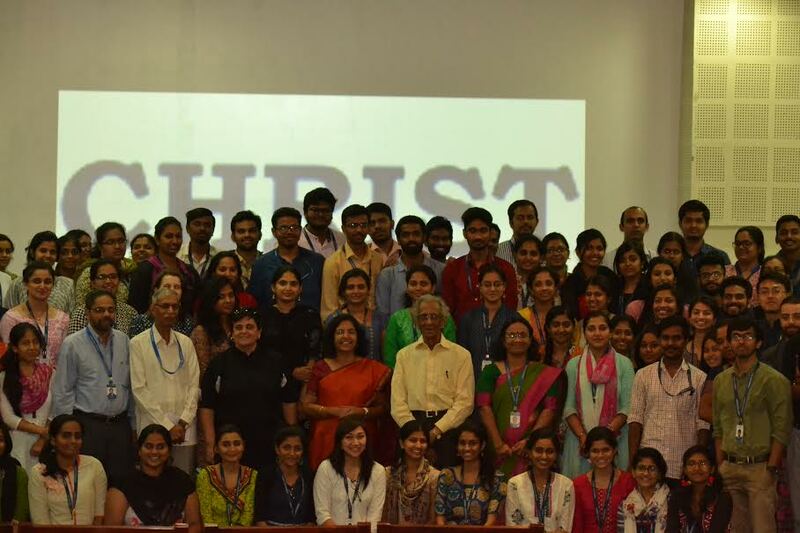 The programme was organised in the Skyview, Central block in the Main Campus of Christ University. 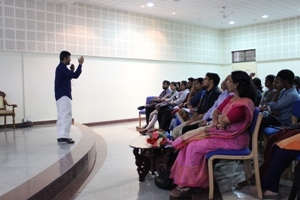 Dr Kshitish spoke about the dilemmas faced by college students while opting for their career options and then gave a detailed talk about the various options that they can pursue. He introduced to students the concept of ‘SOTS-JSA’ an online test which is designed to help students figure out what their strengths are and where they stand as compared to their colleague. The students had a lot of queries on different possibilities of jobs and careers after the graduation or post-graduation in different fields of Life Sciences.The event ended with Dr Suma. S, Life Science Association Coordinator acknowledging his efforts for helping the students planning their course of actions. 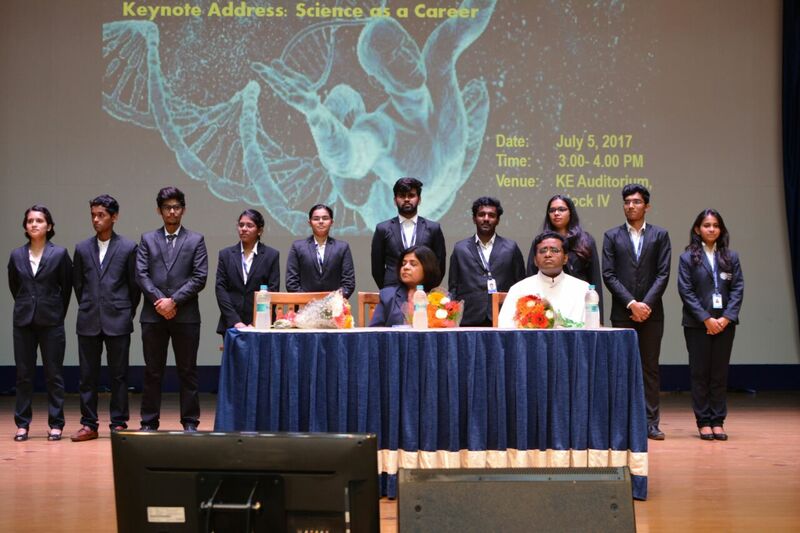 The Life Sciences Association inauguration was held on 5th July 2017 in the KE Auditorium, Block IV, Main Campus, Christ University. The event was graced by the presence of Dr Nirupa Bareja, the chief guest of the day, who is the Head of Operations, Vicus Therapeutics, a US based Biotech Company. The inauguration was marked by playing a short video about the Life Sciences Department and the events conducted by the department during the academic year of 2017-2018. It was followed by inviting the dignitaries on stage for lighting of the lamp where Dr Nirupa Bareja, Rev Fr Jobi Xavier, the HOD of Life Sciences and the CFO of Christ University and Dr Suma S, the Coordinator of the Life Sciences Association did the honors. The newly elected association members were introduced by Dr Suma S. The welcome address was delivered by Mr Amritanshu Das, Secretary of the Association, followed by an intellectual talk by the chief guest. The event concluded with the wonderful cultural programmes put up by undergraduate students. The vote of thanks was delivered by Ms Sheenu Wilson, the President of Life Science Association. The interactive session started with the lighting of the lamp and the choir seeking the blessings of the almighty. This was followed by the introduction of the guest speaker and acknowledging his renowned presence with all of us. And an opening speech by the head of the cluster Dr. Chaitanya Pradeep,He made us aware about why and what are the issues that we have come together to discuss.